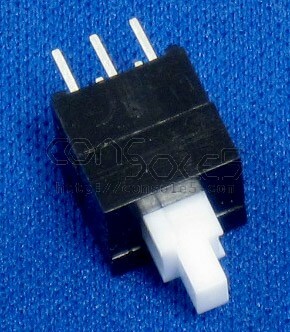 Replace your broken Jaguar power switch with one of our new, direct replacement switches! Over time, Jaguar power switches are prone to having worn-out contacts or broken latching mechanisms. 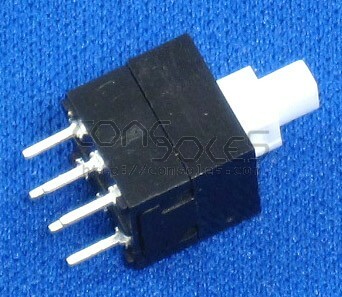 These switches are a direct solder-in replacement. This switch controls Main +5v and Audio +5v separately, so you can also have a condition of low / missing audio, but a functional game due to a partial failure.